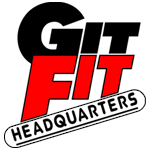 Git Fit Headquarters is dedicated to helping you achieve your fitness goals & maintain a healthy lifestyle. 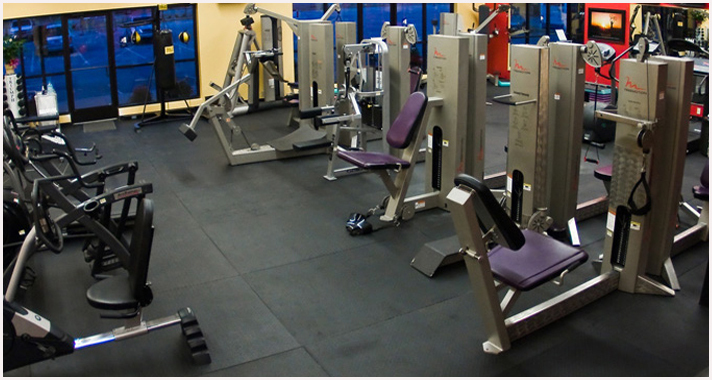 A personal trainer watches your form, monitor your vitals and provide objective feedback about your limits and strengths. 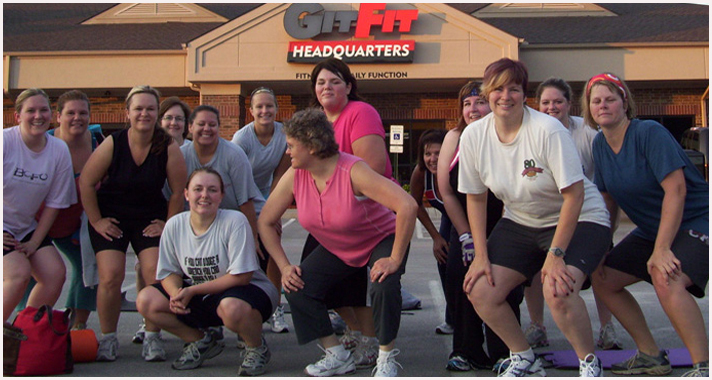 Women of all fitness levels, sizes and ages are gaining great results with Adventure Boot Camp! You can too! 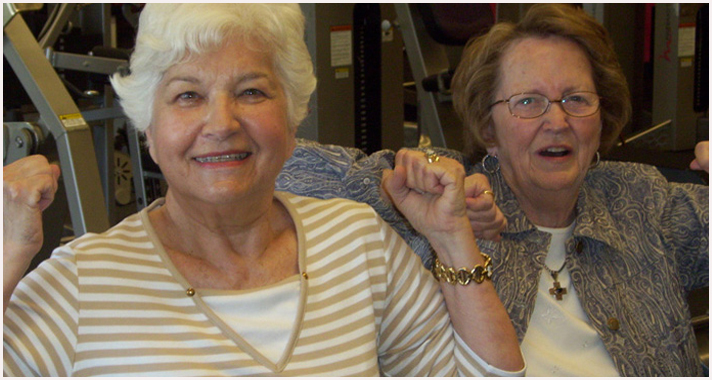 Physical therapy helps speed recovery after an injury. But what do you do when physical therapy is over?